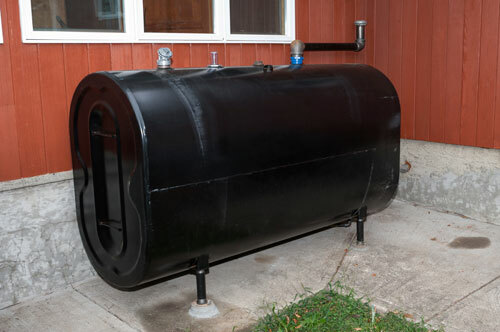 Precision Mechanical, LLC provides residential and commercial heating system installation, repair and maintenance services for all types of heating systems. 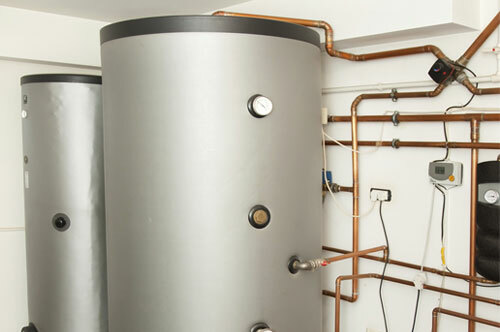 These include gas heating systems, oil burners, hot water heaters and heat pump systems. 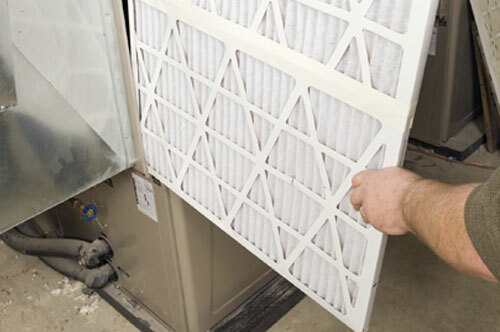 Maintaining your system will increase the performance of your heating equipment and keep your unit running better and longer. 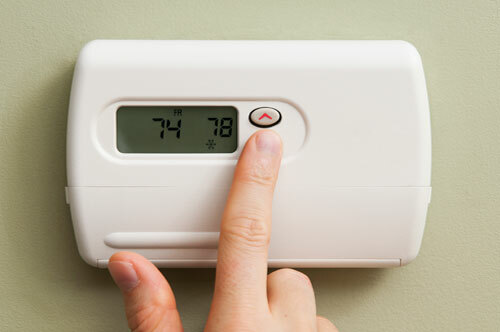 For installations, we provide products with the highest level of energy efficiency.